Does the thought of diabetes scare you? Do you often find yourself checking out how much sugar each food item you eat contains? Well, when you are diabetic, fruits and vegetables are the best bet! And when such foods are sugar-free, you just don’t have to worry at all! This post talks about those sugar free fruits and vegetables that are super-healthy! Would you like to check them out? Go ahead and read! Another one of our sugar-free vegetables, lettuce is incredibly crunchy and is a regular ingredient in most kinds of green salads. You can binge on lettuce leaves and not even gain an inch on your waistline. Lettuce is especially healthy for boosting immunity as it is a rich source of folate, manganese and iron. 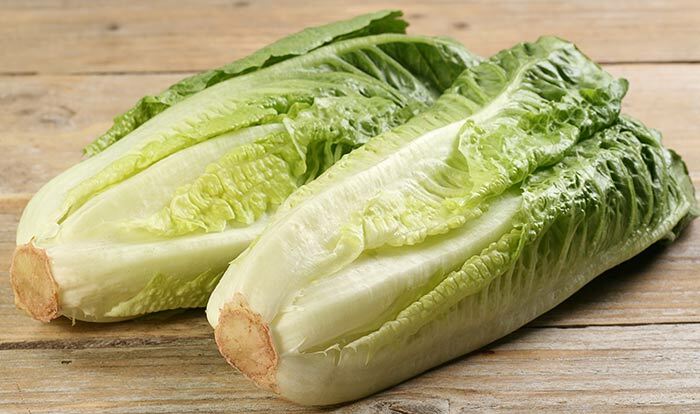 Lettuce also contains essential B-vitamins and others like Vitamins A, C, D, E and K. Lettuce contains around 0.8 g of sugar per 100 g serving, which is less than 20 times the sugar in a pastry (1). 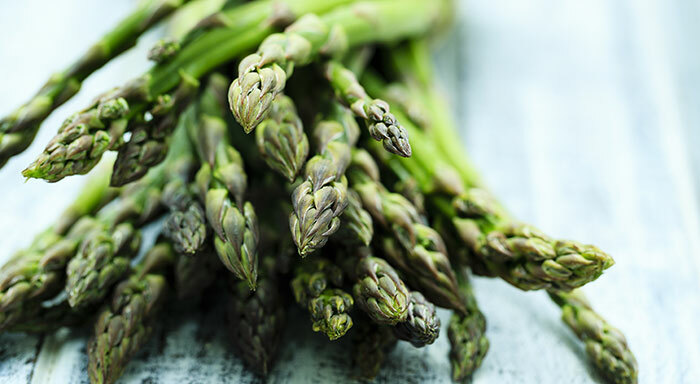 Asparagus has been used in many cultures to treat a variety of diseases. Asparagus contains zero fat and virtually no sugar, while containing many other important nutrients, which are quite beneficial for the body. Although it has been primarily used as a diuretic, it has also been used to quicken metabolism. It contains vitamins A, C, E, K, B6 and minerals like iron, copper, folate and is also rich in protein (2). This dark leafy green is virtually free of fat and contains little sugar. However, whatever its shortcomings are, it more than makes up for the nutrient counts with other essential nutrients. 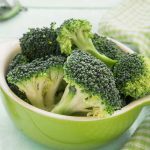 Broccoli is crammed with vitamins A, C, D, E, K, dietary fiber, calcium and other nutrients including iron, phosphorous, zinc and potassium. 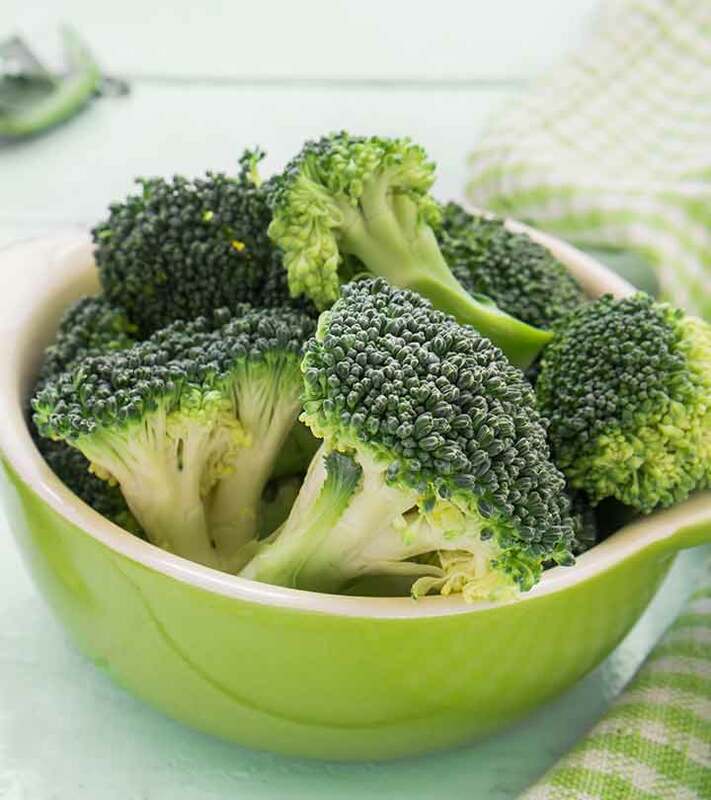 Broccoli also contains one of the strongest antioxidants and its health benefits include curing skin problems and purging the body of damage-inducing free-radicals (3). 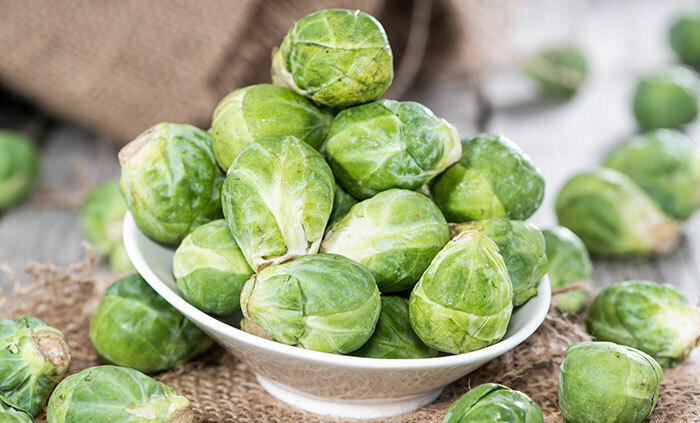 Another one of our zero fat and low sugar vegetables, brussel sprouts are used in many salad recipes and are one of the healthiest options you can consider. Brussel sprouts also possess anti-carcinogenic properties which make them effective as a cancer-prevention agent. They are crammed with phytonutrients that lend them their anticarcinogenic tendencies. Also known as little cabbage, brussel sprouts are one of the health foods that aren’t popular with kids due to their relative tastelessness. However, if you are a diabetic looking for a low sugar and zero fat diet, these are one of the healthiest options on this list (4). We know that the little cabbages have featured on this zero fat and sugar-free list. Well, along with brussel sprouts, their equally important elder cousin is also a viable low-sugar and low-fat food option. This vegetable contains many nutrients and has many health benefits. 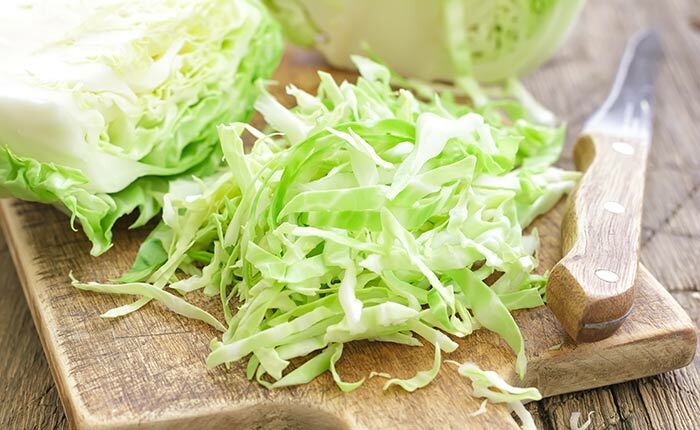 Cabbage is rich in vitamins A, C, D, E and K. It also boasts of minerals like calcium, iron, magnesium, zinc and sodium, among others (5). 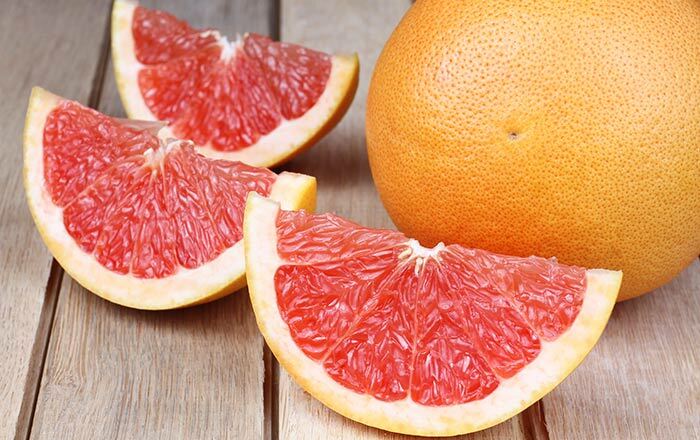 Grapefruit is one of the most effective remedies for cough and cold. The presence of the all important Vitamin C ensures that this fruit also protects you from scurvy. This is another one of the zero-fat value foods, which you can eat without once thinking or worrying about gaining extra pounds (6). 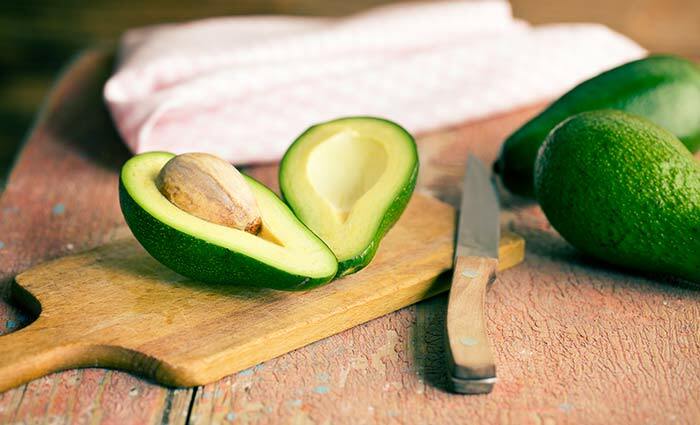 One of the most nutritious foods around, and christened the ‘complete food’ by nutritionists across the globe, avocado is another one of our low-sugar and low-fat foods. It is especially in rich dietary fiber, and minerals like potassium and copper, and essential vitamins like E, A, K, B6, and C. Avocado also contains trace amounts of folate, copper and protein. It has many health benefits and is used regularly in skin and hair treatments (7). Papaya has numerous health benefits, apart from the fact that it teases the palate superbly and tastes delicious. Papaya helps promote digestion through Papains, the chemicals in Papaya that stimulate the digestive processes. It is also rich in essential vitamins; most notably vitamin A. The presence of carotene makes papaya a preventive food for cancer. Its low sodium quality is good for people with cholesterol problems. 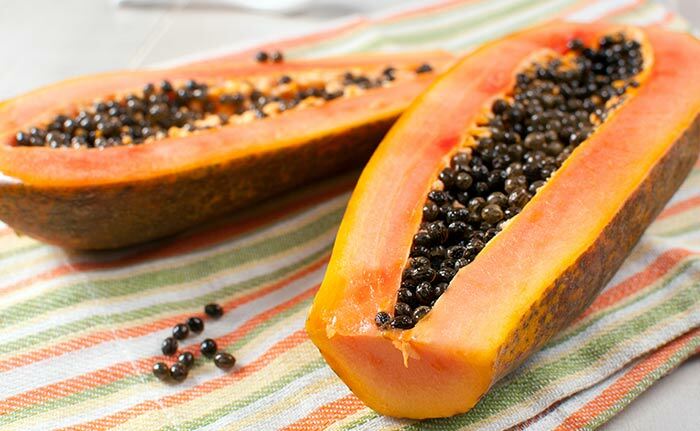 Papayas improve skin color and prevent pigmentation and discoloration. Papayas contain antioxidants that help slow down aging. 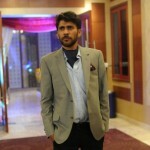 They also prevent balding and control dandruff (8). Probably one of the most hotly debated subjects is whether tomatoes are fruits or vegetables. What is certain is that tomatoes are low-fat and virtually sugar-free foods. 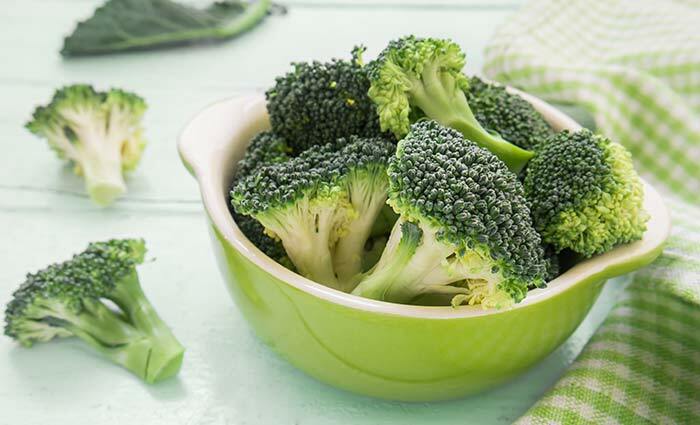 They contain decent amounts of Vitamin K; which is essential for building and strengthening bones. Vitamin K ensures that you maintain good bone health. It also stimulates a non-collagen protein called osteocalcin, which is necessary and acts as a catalyst, helping calcium strengthen your bones. 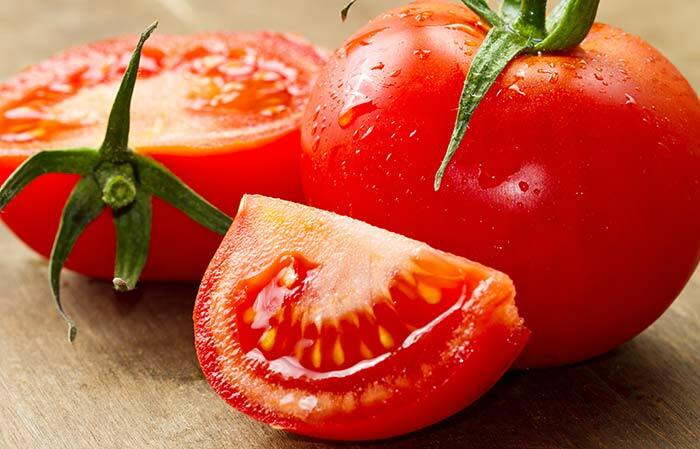 Tomatoes also contain decent amounts of Vitamin A, which helps prevent night blindness and other diseases (9). Beets help cure and prevent many afflictions. They are probably one of the other complete foods on our low sugar foods list. 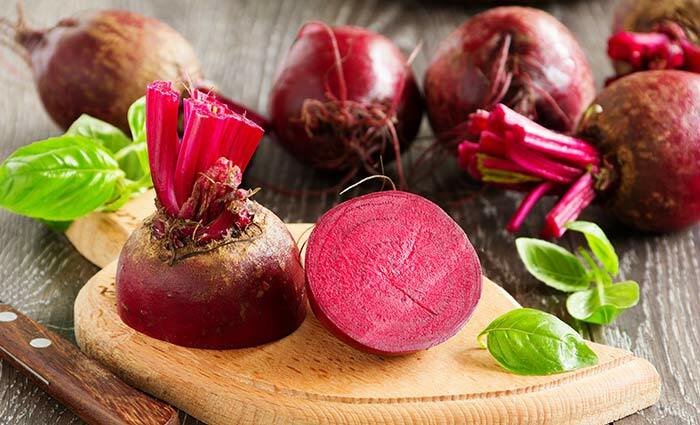 Beets are full of minerals like potassium, iron, fiber and dietary fiber. They get their rich color from a potent antioxidant called betanin. To top it all, beets taste sweet. So, even if you have to avoid sweets and other sugary foods, you can safely gorge on beets and still not be worse off than you are (10). So, now that you know about these amazing sugar free fruits and vegetables, why wait! Include them in your diet today and control your blood sugar levels. Tell us about any other low sugar foods that you enjoy eating. If you know of any recipes or salads involving low-sugar fruits or vegetables, please share them with our fellow readers here. Leave a comment below. Are Sugar Free Drinks Healthy For You?